KUALA LUMPUR: Some 50 delegates from 10 countries are expected to attend the first general assembly of the recently formalised Asia Pacific Space Designers Alliance (APSDA) in Kuala Lumpur on Oct 21. APSDA is a gathering of national-level design associations from the Asia-Pacific region. The association strives to encourage the exchange of interior design information and knowledge between members for the advancement of the field to benefit the society at large. It also aims to raise a better understanding of the different Asia-Pacific regional cultures. 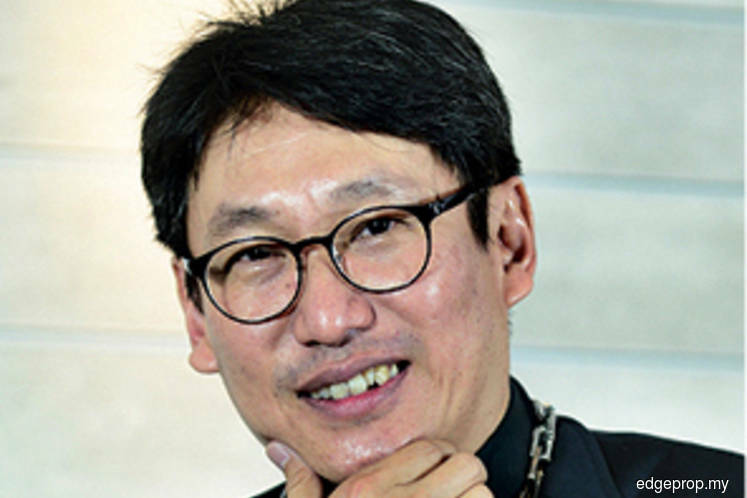 “The purpose of the association is to contribute to the development of human environment and culture through interior design and to render services for the advancement of the profession in the Asia-Pacific region,” said APSDA president Chris Yap Seng Chye, who is also the current president of the Malaysian Institute of Interior Designers. He added that APSDA is a non-political organisation that pursues excellence in interior design within the region. Prior to its official formalisation with the Registrar of Societies in Malaysia on Jan 23 this year, the association existed as a loose alliance for over 19 years. In the approval of the formalisation, eight national Asia Pacific Interior Design bodies were officially registered as the founder full members of APSDA. They are the Chinese Society of Interior Designers, Design Institute of Australia, Himpunan Desainer Interior Indonesia, Institute of Indian Interior Designers, Japan Commercial Environmental Design Association, Malaysian Institute of Interior Designers, Philippine Institute of Interior Designers and Thailand Interior Designers’ Association. Its first general assembly next weekend will be held at the Kuala Lumpur Convention Centre. EdgeProp.my is the media partner for the event. “We are expecting about 50 delegates who are interior designers and industry partners from Malaysia, the Philippines, Indonesia, India, Taiwan, Thailand, Australia, Japan, Hong Kong and Singapore at the general assembly and gala dinner next week,” said Yap. The immediate aim of APSDA following its formalisation will be to enlarge its membership across the region and unify under national bodies to speak as one voice on interior design matters and policies, he added.